How do I know if I need to go to the dentist? 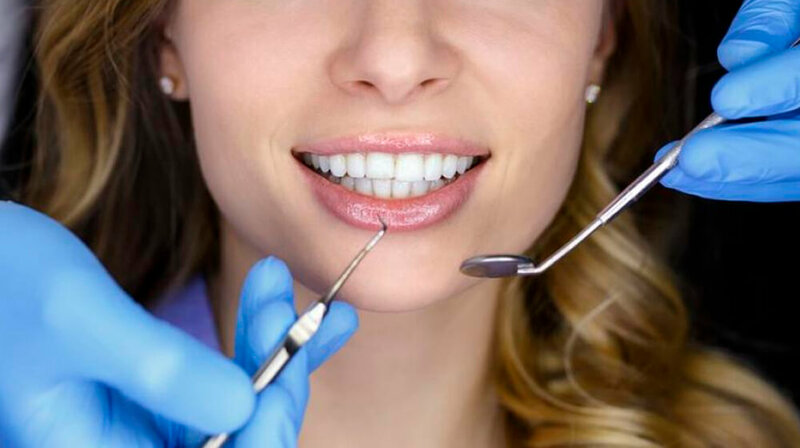 While its recommended that you visit the dentist at least once every six months, it’s also important not to wait to have obvious symptoms to go to the dentist. 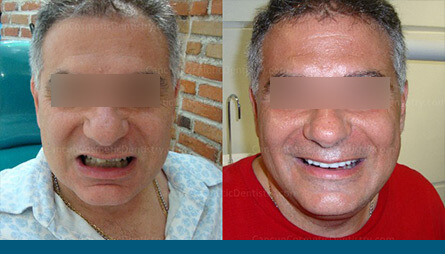 This is a mistake, since many oral diseases present visible symptoms in their initial stages. The best way to prevent the development of major oral diseases is to prevent them and act quick when they show up. • Pain in the oral cavity: Pain in the teeth and gums is a clear symptom that something is not right on your mouth. 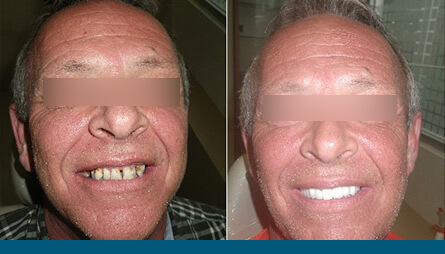 In fact some pathologies such as dental decay produce intense pain, which can alter the quality of life of the patient. 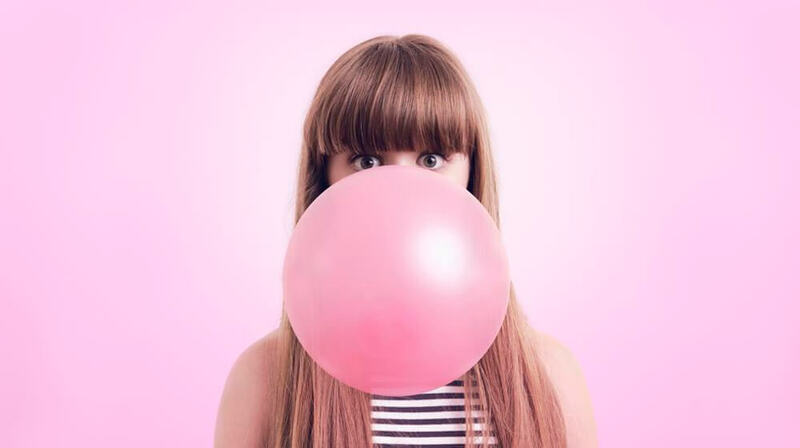 • Changes in gums: Healthy gums should look pink. Sore gums are usually red and swollen. In general this is a typical symptom of periodontal diseases such as gingivitis. The inflamed gums tend to bleed during the brushing, another very clear signal of the development of an oral pathology. 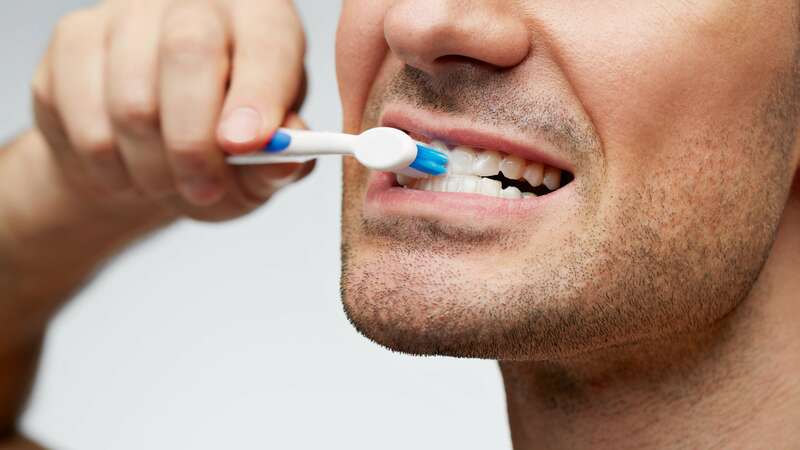 • Bleeding: While some bleeding while brushing your teeth is a sign of gum disease (which also needs to be addressed), if your mouth bleeds easily for several days and for no apparent reason, it is necessary to go to a checkup with the dentist as soon as possible. 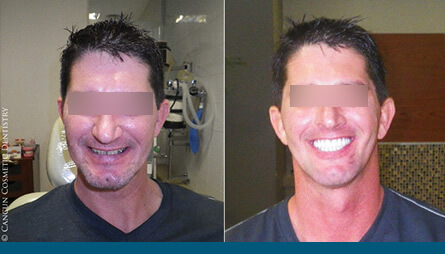 • Changes in teeth: As with the gums, changes in dental pieces warn that something is wrong. The appearance of spots or the formation of tartar can complicate oral health. 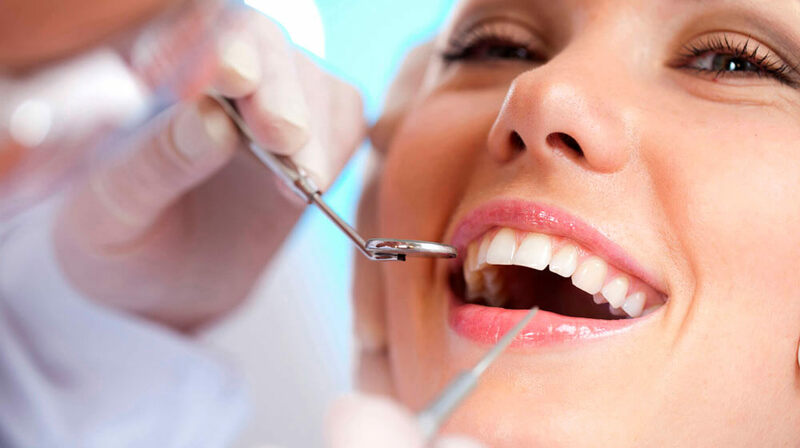 It is advisable to go to the dentist to undergo treatments such as professional dental cleaning. • Irritations and blemishes: The development of irritations and mouth spots is often a sign of poor oral hygiene. The irritations disappear after a few days. But if it takes too long to heal, it is advisable to go to the dentist to make an observation of the oral cavity.